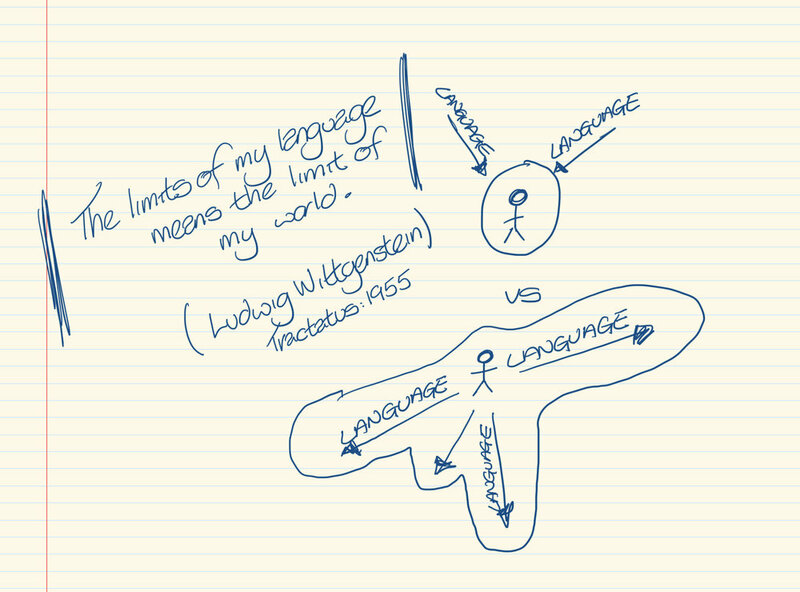 Language is not about defining things but the reminder that the world is bigger than ‘my’ world. To all you creative dreamers out there. Charles Dickens paid all expenses for the production of A Christmas Carol. He expected the initial profit to be about £1,000, but because he insisted on expensive bindings and illustrations, the first 6,000 copies brought him £230. The earnings for the following year - £744. It may not have produced a triumphant monetary return, but the Carol became a story which changed the world. Writing an opening line is like putting down on paper 'two plus two equals five.' The rest of the book attempts to prove that equation. We are sleep-walkers, seeing through a glass darkly. Wisdom teachers from many traditions have recognised that we human beings do not naturally see; we have to be taught how to see. One could say that there are two worlds continually before our travelling feet. From "I don't have time" to "That's not my priority." I love how these four words have held a mirror up to my weakness. How often have I flippantly used that statement and unconsciously communicated a priority on how I am shaping my life? Family, friends, spiritual health, work, writing; every area continues to reflect itself in that mirror. "Recently, I’ve tried to stop saying, “I don’t have time.” It insinuates that I’m a helpless victim to the all-powerful stream of hours that mightily passes me by. It’s easy to adopt an “Oh well” attitude to what you’re giving up. It authorises my apathy. Instead, I’ve replaced it with the phrase, “That’s not a priority.” Suddenly, I’ve taken control of my own decisions. I’ve taken responsibility for what I do and don’t do. I’ve added clarity, condemnation, and encouragement, all in 4 short words." Whether 'the bard' was just one person or a collective of artists, the influence upon language still amazes me. Refuse to budge an inch. Eaten me out of house and home. Wear my heart upon my sleeve. Adventure, it is all in the look. There is a great short story by Neil Gaiman that places the reader in the middle of a conversation between a mother and her grown up child. The eavesdrop focuses upon the sibling discovering crazy adventures which their father went upon before he died. They are so fantastical it gives the impression that the mother must be struggling with reality. It's a brilliant story found within Trigger Warning - a book I would highly recommend. What stands out for me is the opening lines. In my family ‘adventure’ tends to be used to mean ‘any minor disaster we survived’ or even ‘any break from routine’. Except by my mother, who still uses it to mean ‘what she did that morning’. Going to the wrong part of a supermarket car park and, while looking for her car, getting into a conversation with someone whose sister, it turns out, she knew in the 1970s would qualify, for my mother, as a full-blown adventure. I like the idea that adventure is found within how I look at things. Too many times I focus upon the Hollywood blockbuster moment within my life, putting all other paths to one mundane side. But adventure is all around. It's just a matter of looking, then throwing myself fully into its unknown.